We spend a lot of time on the big picture – and the big details – of our presentations. What story am I trying to tell? What is my message? What is the best intro? What is the best conclusion? Do I have enough slides? Too many? You may feel like you spend a lot of time and energy on these aspects, and you probably do. You may feel like you zoom into the tiniest details of your slide design, and you probably stayed up all night slaving over every last caption and font. However, there are probably finer points that you usually don’t consider. When is the last time you thought about your facial expressions? It’s easy to forget that we have these highly effective expression-machines pasted on the front of our heads. We’ve all seen photos of ourselves when we are relaxed – and not knowing we are photographed. Even though we had a great time at the party, we look sad in the photo. Or stressed. Or simply weird. It just goes to show you that most of us aren’t aware of what we are saying with our facial expressions much of the time. This isn’t too big of a deal for us in real life, but what about when we are presenting? Most of us avoid making insanely weird faces during our time on stage, but what if we could use our facial expressions more effectively in our quest for PowerPoint presentation greatness? Here are five facial formulas for maximum expression during your next presentation. Every person you know has a different smile. In fact we all have more than one. Although smiling is – of course – an important expression when we are presenting, trying to maintain a constant tooth-show will make you look more like a leering sociopath than a happy, enthusiastic presenter. 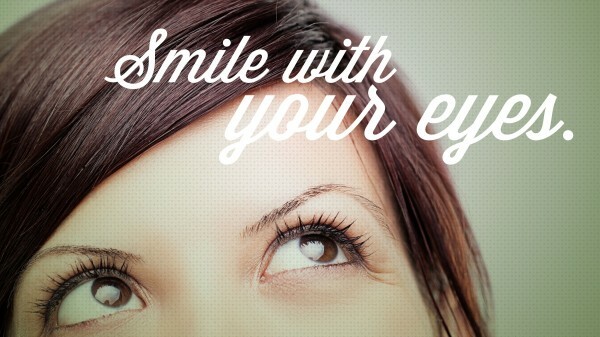 Practice smiling with your eyes. First grin slightly, then narrow your eyes – slightly – into a stare. This will allow you to project those good vibes during your presentation without anyone trying to rip the Prozac out of your pockets. Remember, you don’t have the luxury of having a long conversation with each member of your audience. You can’t share your feelings so you have to project them. One way to project your thoughtful consideration of your audience’s comments and questions is to turn your eyes to the skies as you contemplate your answers. Expressing interest in your audience’s feedback is important. No one likes a self-centered snob. One way to convey that you are indeed engaged with the comments and questions they offer is to nod as you listen. Opening your eyes a bit wider will also help to convey your attentiveness. It may seem odd to practice looking disgusted in order to prepare for a presentation, but it can be a good idea. Looks of anger, disgust, sadness can be exaggerated for humorous effect. A face can be a punchline. 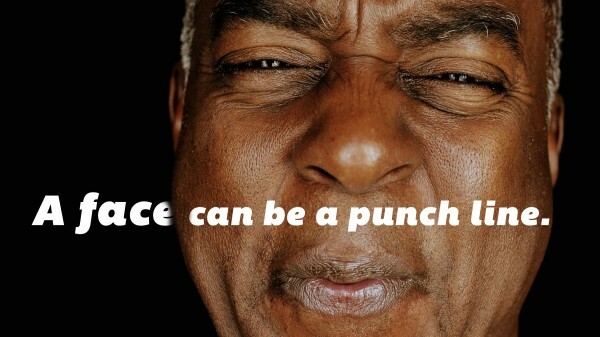 Just be careful you don’t make someone want to punch your face. Of course, none of this works if you aren’t actually engaged, interested and enthusiastic about your presentation and your audience. However, all the energy and emotion in the world won’t do you any good if you can’t express it. I never would have thought to look at things like that. This should make my day a whole lot easier. To facial expressions show how you truly feel. For example if you don’t like someone and you look at them as you speak. Your nostrils will flare or you might frown. To me facial expressions show how you really feel. For example if you don’t like someone and you look at them during your speech. You might frown or roll your eyes. Facial expression definitely play a huge role when giving a speech. They not only show your emotions and your attitude towards the speech, but it also engages the audience attention. Facial expressions also play a huge role in what your final grade is. In order to be successful in a speech class you must be able to grab the readers attention through facial expressions. It ensures your audience that you know the material, while keeping them engaged in the presentation. It allows you to control the audience for inquiry of the material. Facial Expressions ensures your audience you know the material, it keeps them engaged in the presentation. It allows you to control the audience for inquiry of the material. Facial expressions help keep your audience stay engaged, it also helps them understand your feelings and emotions about the subject. Body language also takes a part in your facial expression based on the subject and how you are trying to approach your audience. Facial expressions can convey the feelings of the presenter, anything from passion for the subject, to depth of concern for the audience.Facial expressions are a form of nonverbal communication. No part of your facial expression is more important in communicating sincerity and credibility.